Love a midnight snack? You’re not alone. Craving a scoop of ice cream or a bowl of comforting soup (or both!) late at night isn’t unheard of. Actually, it’s quite common to have late night food cravings for multiple reasons. How many times have you ignored your midnight hunger pangs? We’re all too familiar with the cycle of feeling hungry, opening the fridge to find nothing, going back & then doing the same thing all over again! Luckily, you don’t have to go through that anymore – Swiggy will now be delivering late into the night! Now, you can get your food delivered to you till these times in select areas. Excited? So are we, to be the saviours of your night-time hunger! Here are 5 dishes we recommend for any and all late-night hunger situations that you can get delivered to you with Swiggy. Read on and order away! The weekends are generally the time to catch up on the rest of the world (hello, TV shows & movies). While you’re checking off your watch-list, you’d rather stay in and let food come your way than step out and spend all that precious time at the restaurant watching the walls. 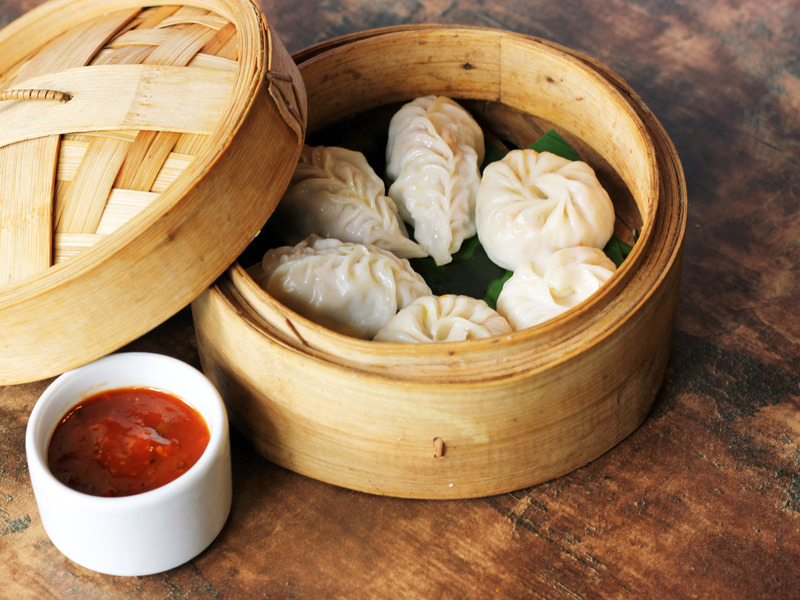 An ideal dish for the occasion… A plate of steaming hot momos. Time flies when we’re with the ones we love. So when it’s party night at home with friends, stay in and make the most of the time while we deliver the food for your party! An ideal dish for the occasion… There’s no better party finger food like kebabs & tikkas! Drowning in work or preparing for something crucial the next morning? Stepping out or checking the places open to eat is a waste of time. Isn’t it just easier to get a filling meal to your door, when ordering takes seconds and delivery is in minutes? 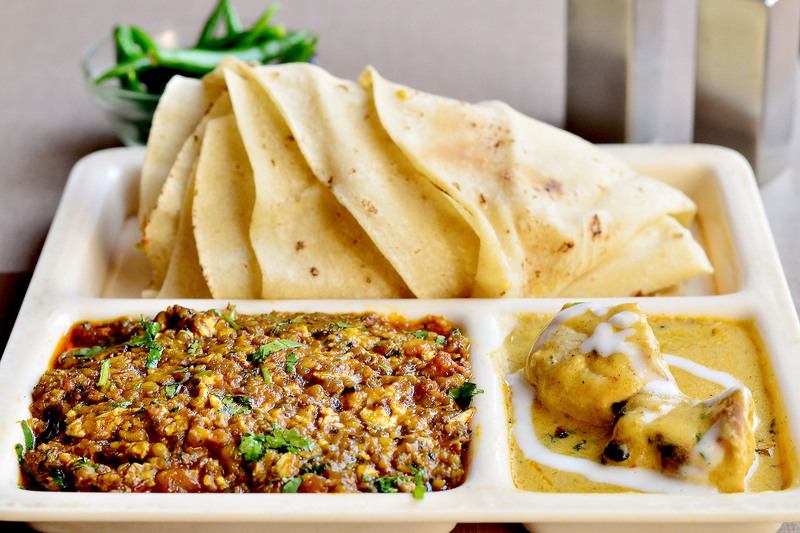 An ideal dish for the occasion… A full meal with roti & curry to help you work hard! On days when work is the only thing on your plate, you tend to skip meals – only to get back home tired and hungry. Why not tuck yourself in and tap your desires away? We’ll handle the rest. 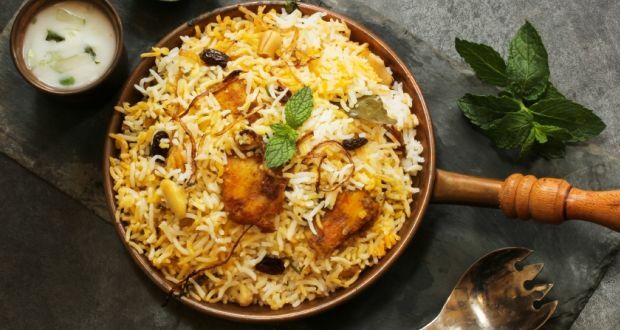 An ideal dish for the occasion… A plate of biryani will ensure a happy end to your day. Woken up by hunger pangs and your fridge is as dark and cold as the night? We’ll still deliver to satisfy your hunger and have a peaceful night! An ideal dish for the occasion… Comfort yourself with this chocolatey delight. No matter what the occasion, Swiggy’s your food buddy! Everything you need is just a tap away. Go ahead, Swiggy your meal in, anytime, anywhere. Previous articleThe Thick Shake Factory Raises a Toast to Swiggy!